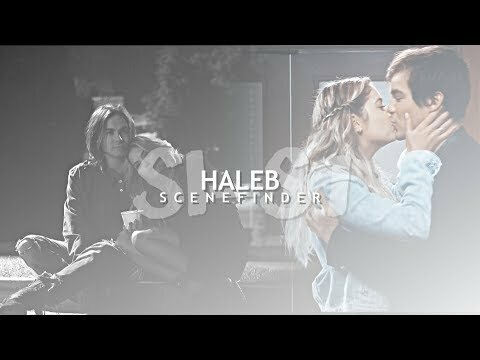 Is Caleb your favourite male character on 'PLL'? Weiter to them which PLL couple do Du like? Which scene do Du prefer? Die Fanauswahl: The dusche scene. Do Du think hannq and Caleb are both -A? ME:(ENTERS MY ROOM)COME ON IN Y'LL! WE DON'T GOT ALL DAY! HANNA:WOW, I Liebe YOUR WALLPAPER,VICTORIA SECRETS? ME:Y'LL DON'T KNOW WHO VICTORIA'S SECRETS IS? SHE'S LIKE THE WORLDS FAMOUS DESIGNER FOR WOMEN AND GIRLS! SAURICE:WOW. THAT'S ALL LOT OF CLOTHING.